Beer explorers thread together visits to multiple breweries in a weekend and frequent a wider diversity of breweries over time. Such exposure to so many beers increases the palette’s interest in a variety of styles . . . being able to sample every beer at a brewery becomes a must. Sometimes though, beer explorers are looking to linger longer, or they’d really like to enjoy a particular beer more fully. Half-pints come in handy at this juncture, (as pints might limit the quantity of different beers that can be ordered). 1) 2 to 4 ounce tasters: To be purchased individually or mixed-and-matched as a custom tray. Providing tasters exposes new customers to a variety of styles, increasing the likelihood that customers find something they enjoy, (and maybe even stumble upon a beer like a sour, something outside their standard go-to). 2) 8 to 10 ounce half-pints: Call me lame or fussy, (which I clearly am), but towards the end of a full pint, unless it’s something I was really craving, beer can grow stale. I love the ability to order this 8 ounce size so that if I really want another beer, especially a different style, it’s easy to indulge in an additional half-pint. 3) The Mighty Pint: The perfect quantity of beer to sit back and enjoy the conversation and company, while also giving ample time to understand the beer you’re drinking. For your local spot, for happy hour, for meeting up with friends, this size makes absolute sense. But fear not, without these options, I’ll shelve my finicky nature and enjoy whatever is on tap. 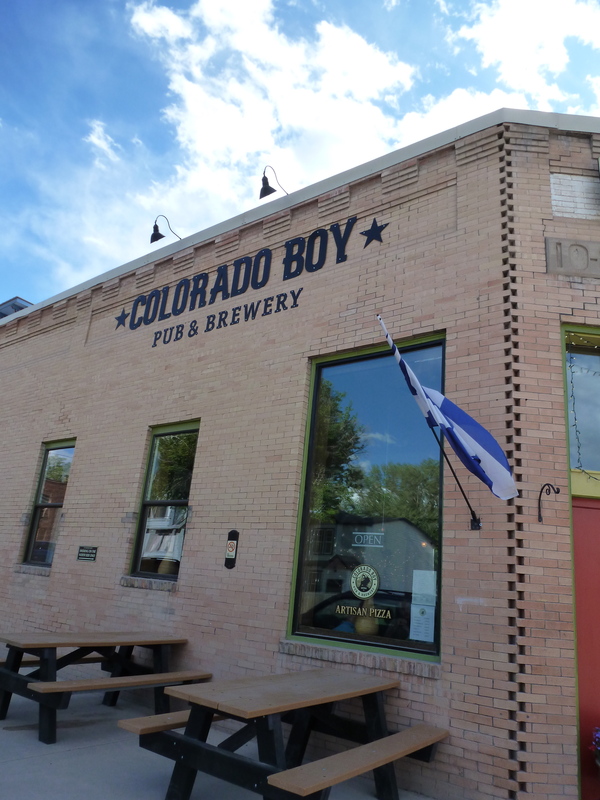 Explanation of Customer Service Posts: At Colorado Brewery Days we strive to remain positive in our writing about beer and breweries. Our goal is not to offer criticisms on beer, but to advocate for the craft beer scene, particularly in Colorado. After visiting just about every brewery operation in the state, (and several more all over the country and world), we felt that we might be able to provide some ideas for breweries to increase their success as a small business. We will never point out a brewery that doesn’t do things quite as well as they might, but we always provide an example of a brewery achieving a high level of customer service in a particular area (presented in our weekly award). Please let us know if you have questions or if we can help brainstorm additional ideas or advice. This entry was posted in Craft Beer Adventures, Mini-Series on Customer Service and tagged Beer Quantity, Customer Service, Half Pints, Pints, Tasters.